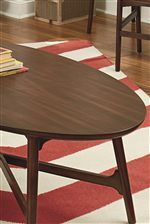 This versatile piece can double as a sofa table or as a desk, when needed. 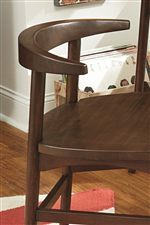 Simply pair it with the chair or let it stand alone. 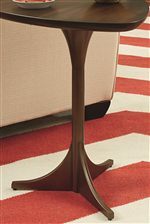 Either way you choose to show it off in your home, this table shows off an amazing modern style with thin legs and interesting angles. 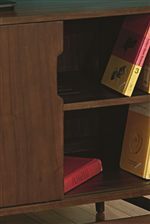 Two open compartments let you store items safely, and there's plenty of display space on the table top. Assembly required. All other items sold separately. 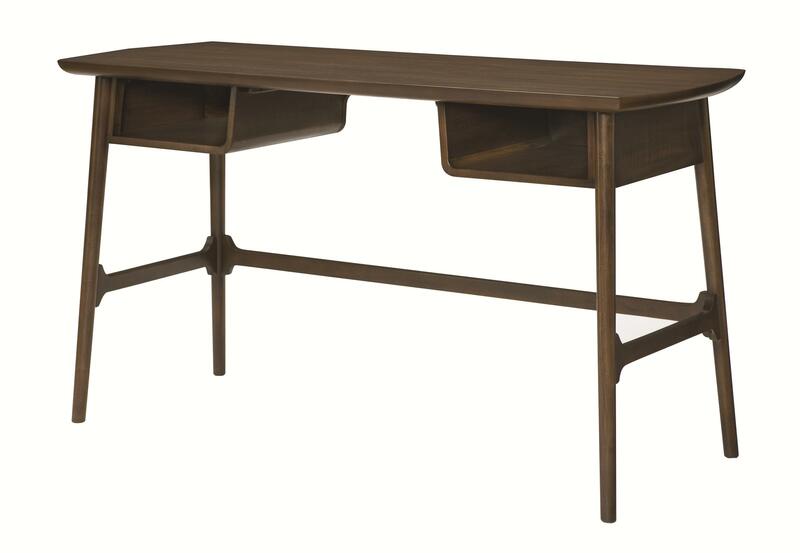 The Mila Console/Desk by Hammary at HomeWorld Furniture in the Hawaii, Oahu, Hilo, Kona, Maui area. Product availability may vary. Contact us for the most current availability on this product.